I may not get much spare time now that I'm a mum to 2 rather active kids but when I do there isn't anything much more relaxing than cosying up on the sofa with a good book and a hot chocolate! Now that James is a little older and adores reading I have been on the look out for books we can enjoy together and that's when I came across "A Place Called Perfect".
" 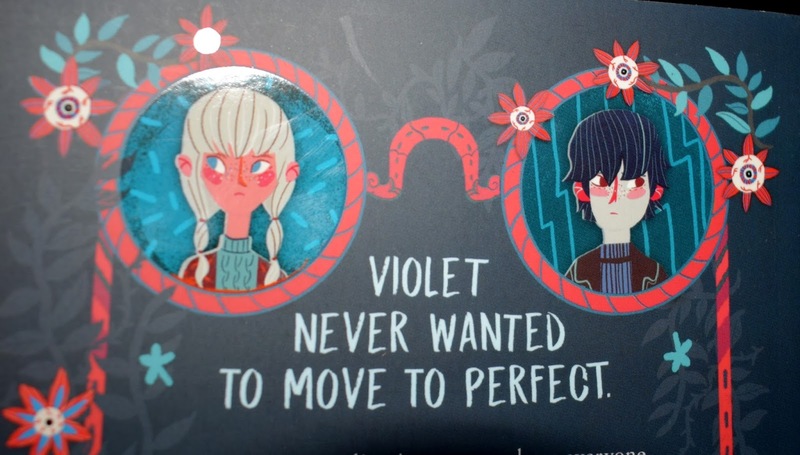 Violet never wanted to move to Perfect. Who wants to live in a town where everyone has to wear glasses to stop them going blind? 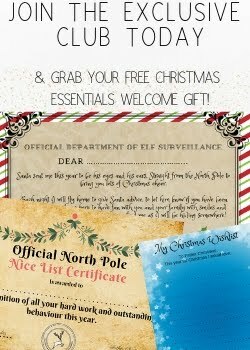 And who wants to be neat and tidy and perfectly behaved all the time? Violet quickly discovers there's something weird going on in the town – she keeps hearing voices, her mam is acting strange and her dad has disappeared. With the help of the invisible Boy, and a little imagination, can Violet save her family without making too much of a spectacle? There’s something very wrong in Perfect, but the adults are too blind to see it… "
The book which is initially aimed 9-12 year olds had us both hooked from the first page. The book throws you straight into a magical, creepy and unforgettable adventure that keeps you wanting to read more and discover more of the story right alongside Violet. 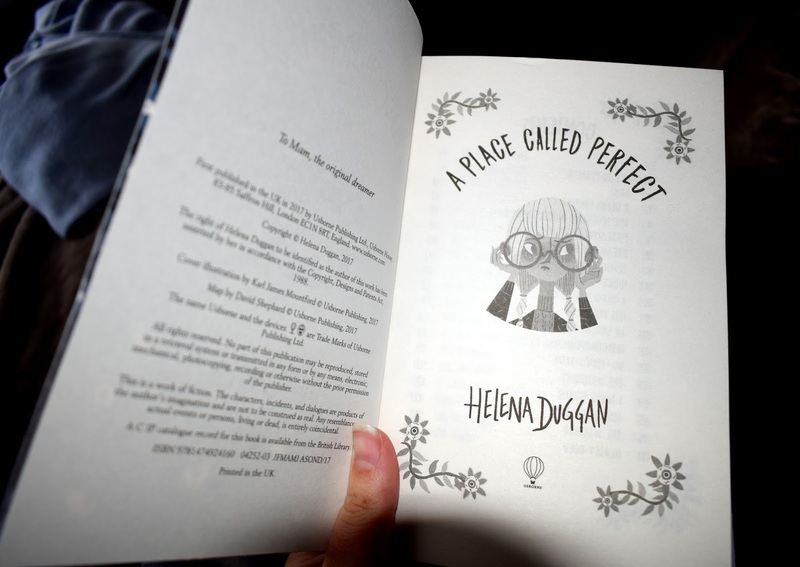 The Author Helena Duggan has managed to capture the imagination of kids and grown ups with the magical captivating story whilst sneaking in some pretty powerful messages too! 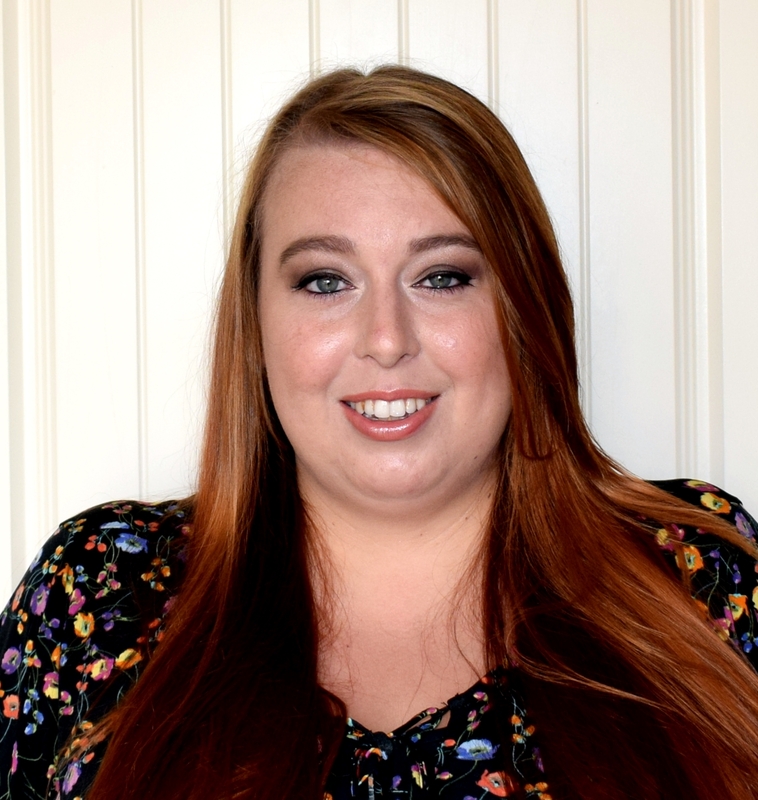 The main character in the book is Violet who is a feisty confident and fearless character and her determination is a great message to children reading the story. James is already a big fan of Roald Dahl books and this felt like a great step on from those, with a slightly more grown up story plot but still relevant to pre-teens. The wide range of vocabulary used throughout the book made the story easy to read and gripping. James mentioned that he was able to imagine the story and scene's in his mind as he read which left him wanting to read on every evening! I will add that some of the scenes in the book are a little grizzly and gruesome with some dark plots so if this is something your child may be wary off or may find a little scary it may be worth giving the book a read yourself first to judge if you think it is suitable for your child. I am sure once you start reading it you will be hooked too! 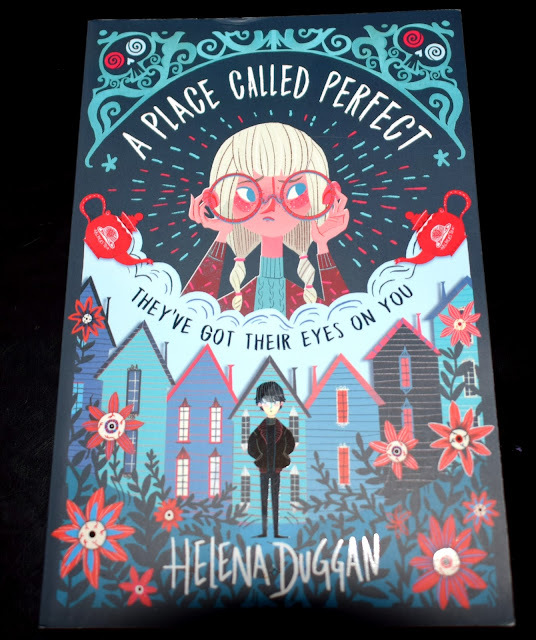 A Place Called Perfect is a fantastic debut book and we can't wait to read more! Do you think this is a book your child or you would enjoy?